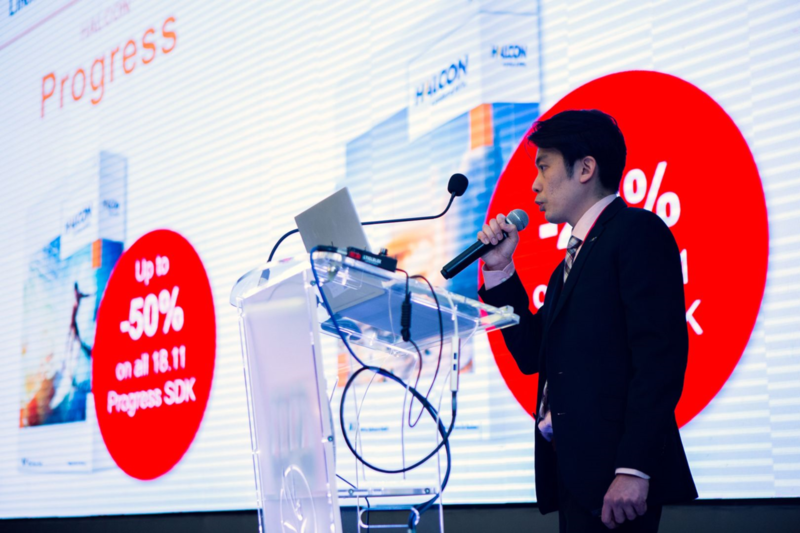 The Technology Seminar LINXDays is one of the world’s largest vision events in Japan, focusing on state-of-the-art technologies from the biggest players in the industrial automation space. Attracting more than 1000 participants every year, LINXDays has been the event that key industrial practitioners attend to glean insights on the latest technological trends in IIoT, Industry 4.0 and industrial automation, as well as gain valuable exposure to a wide variety of user case studies. Through live demonstrations and consultations with industry experts from LINX and the various world-class manufacturers, participants obtain a wealth of knowledge to bring back to their own companies to enhance quality control and explore high-speed component assembly. 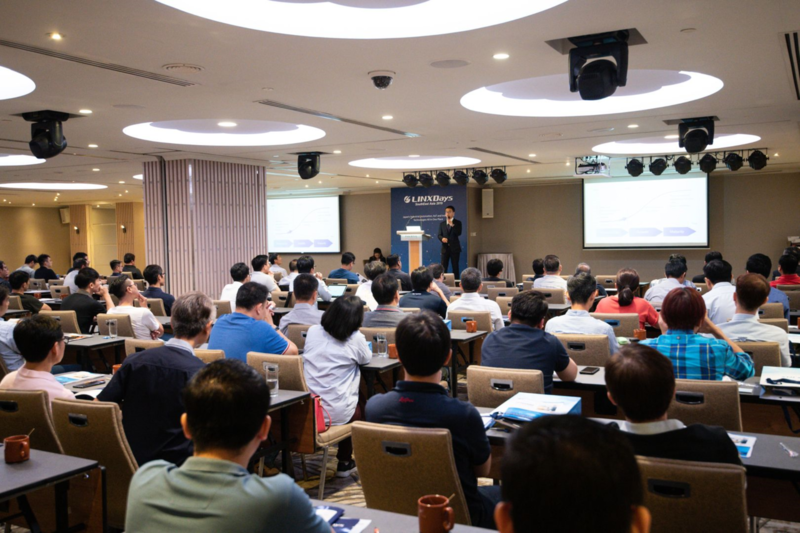 Following in the footsteps of LINXDays Japan, LINXDays Southeast Asia 2019, LINX’s inaugural technological seminar in Southeast Asia was a huge success with over 300 registered attendees in Singapore and Penang. This year, we are honoured to have Kawasaki Heavy Industries grace our event, a Japanese multinational corporation with over 100 group companies producing industrial products for a wide range of fields, covering land, sea, air, and even space. As our guest speaker, Mr Hasegawa from Kawasaki shared with the participants’ exclusive information on how they have engaged machine vision technologies within their manufacturing lines. Insider videos of industrial automation within Kawasaki manufacturing lines also allowed participants to easily visualise the vast applications of machine vision technologies for automation. 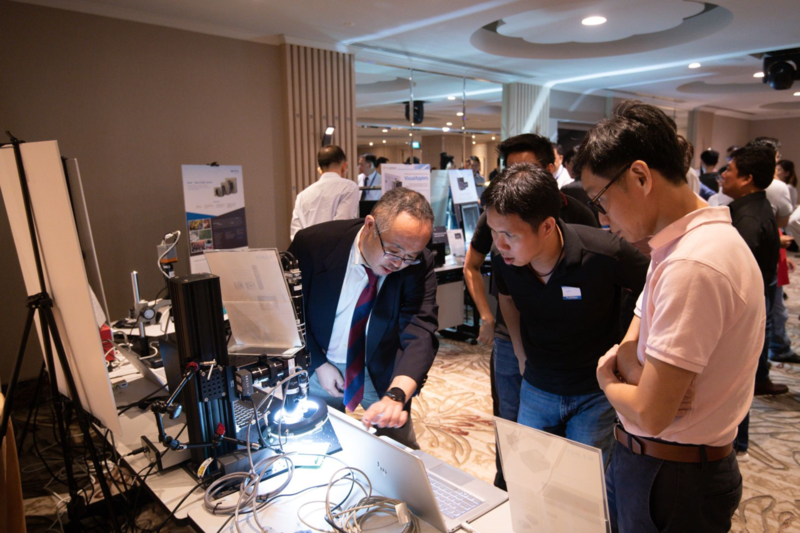 Additionally, demo stations and informative lectures from our participating manufacturers allowed participants to engage in an interactive exchange of information on product features, functions and applications while having a hands-on experience with a wide range of machine vision technologies. Technical specialists were positioned at every demo station to answer queries and give participants ideas on how the various products can be utilised within their production lines to enhance performance whilst reducing costs. We also witnessed the exclusive launch of HALCON 18.11, which includes new DEEP Learning technologies, including new features and algorithms. An exclusive discount of up to 50% for HALCON 18.11 was also issued to interested participants to thank them for gracing the event. Other interesting product presentations include SpecimIQ, where participants were shown how the world’s first mobile hyperspectral camera can enable true on-site detection and has wide applications in the fields of research, food analysis, health analysis, and even crime investigation! Overall, participants are very satisfied with the breadth and depth of the content covered during LINXDays Southeast Asia 2019, with more than 95% of them indicating that they will return or are interested to return in 2020. I really liked LINXDays. 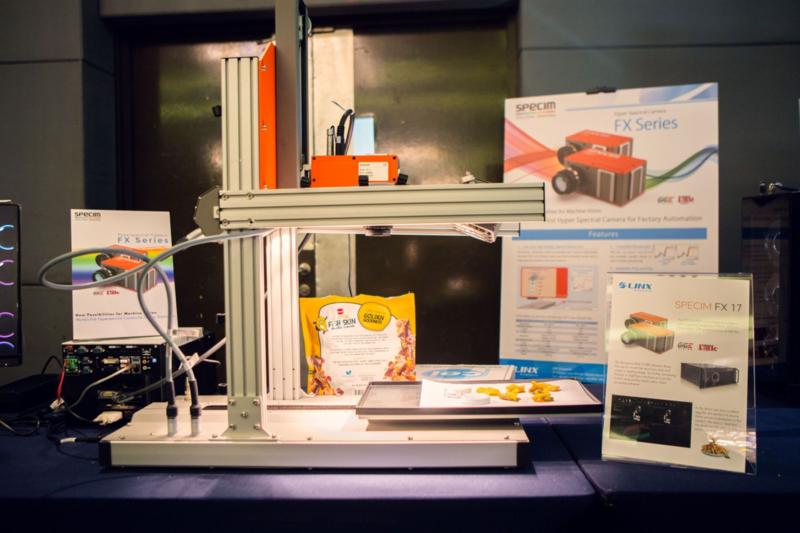 There really is nothing like this around the region where you can get free demonstrations and consultations from all the major machine vision manufacturers. It has been a productive and informative day today and I learnt so much! I will definitely come again next year to keep myself and my company up to date with the latest industry 4.0 technologies. I’m thankful for the invite to attend this event, it has been an informative day of learning and networking with the different manufacturers and the attendees from various companies. I’m glad there are exclusive launches and discounts for the event and am looking forward to 2020’s! This event is a great idea! I loved every bit of it, from the deep dive into the newest technological trends, case studies of product applications and exclusive launches of new machinery to the free live demonstrations and consultation. I recommend that every engineer, sales or management of any company should come down to check this seminar out! 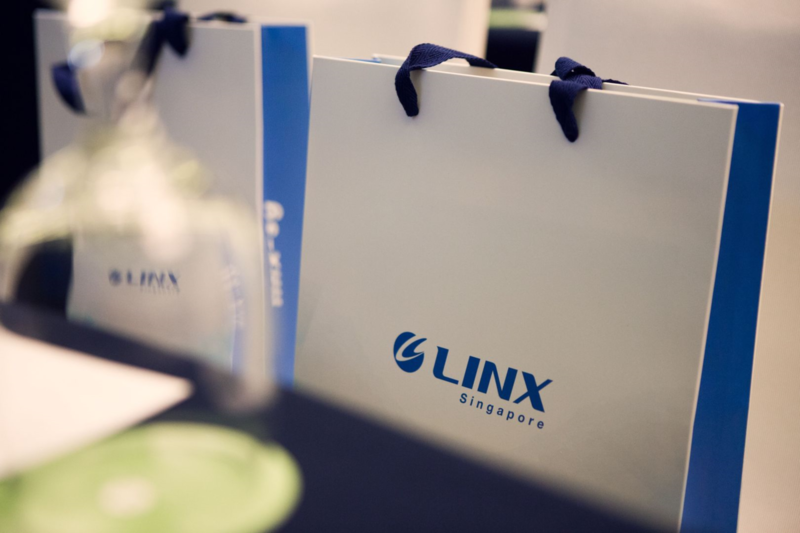 We look forward to bringing LINXDays Southeast Asia 2020 to you, our second technology seminar in Southeast Asia, with richer, more targeted content and interactive sessions by a wider range of manufacturers.